Paul has assisted hundreds of clients with their estate planning needs, and offers advice for growing, aging, or blended families, as well as single individuals, widows, and widowers. Paul is highly respected for his ability to find practical solutions to complex problems, with an easy, down-to-earth style that clients appreciate. Divorce Professionals”, a group of attorneys, financial planners and mental health professionals who practice Collaborative Divorce in the NH Seacoast area. 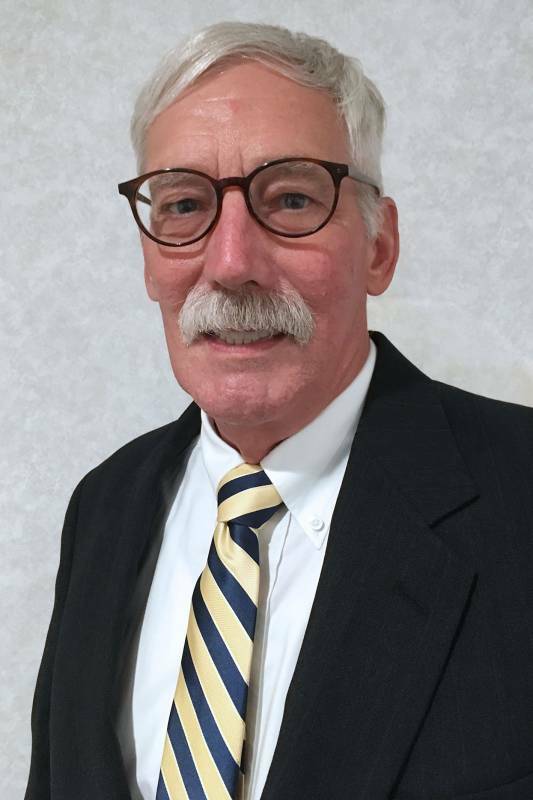 A former Prosecutor, Paul is a Past President of the Rockingham County Bar Association and former Co-Chair of the New Hampshire Bar Association’s Leadership Academy. In 2016, he was admitted to the “Loyal Order of the Rock”, a lifetime achievement award given by the Rockingham County Bar Association. Attorney Pudloski has transitioned to the West Coast, so he has affiliated himself with Donohue, O’Connell & Riley to continue to service his clients in the New Hampshire Seacoast.